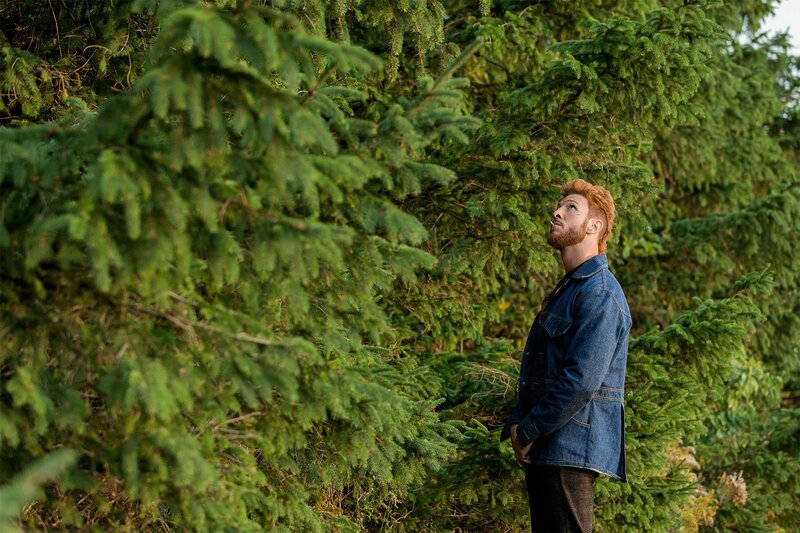 Welcome toÂ American Gods Fan Podcast,Â Episode 7Â “Prayer for Mad Sweeney”. This is the unofficial podcast about the hit Starz television programÂ American GodsÂ by fans for fans as brought to you by HorrorNewsTV.com, DocRotten.com, and GruesomeMagazine.com. The Grue-Crew behind the Hannibal Fan Podcast reunites to dive into the latest blood-soaked effort of Bryan Fuller as he brings to life the acclaimed novel from Neil Gaiman! Let’s set on a cross-country trip across America with Shadow Moon and Mr. Wednesday. Episode Seven follows Mad Sweeney and Laura as their journey continues toward Shadow Moon and Mr.Wednesday. They ditch Salim, who is happy to leave their company; but, soon after, a horrific accident reveals a hidden secret and a mysterious agenda. As that part of the story unfolds, Mad Sweeney’s origins are given some light with a back story centuries old revolving around an Irish immigrant with a passion for thievery and a heart for leprechauns. The Grue-Crew are divided on how effective this week’s episode is in telling the overall American Gods story. While no one dislikes this episode, some favor it more than others praising its storytelling and cinematography while debating its place as the penultimate episode of season one. The lack of Shadow Moon and Mr. Wednesday is another curious choice for this bold season. Still, the show has some fine moments and features Mad Sweeney prominently along with Laura and her Irish counterpart. It’s character over shock this week as American Gods sets us up for the finale next week. Leave some bread out for this one, folks.